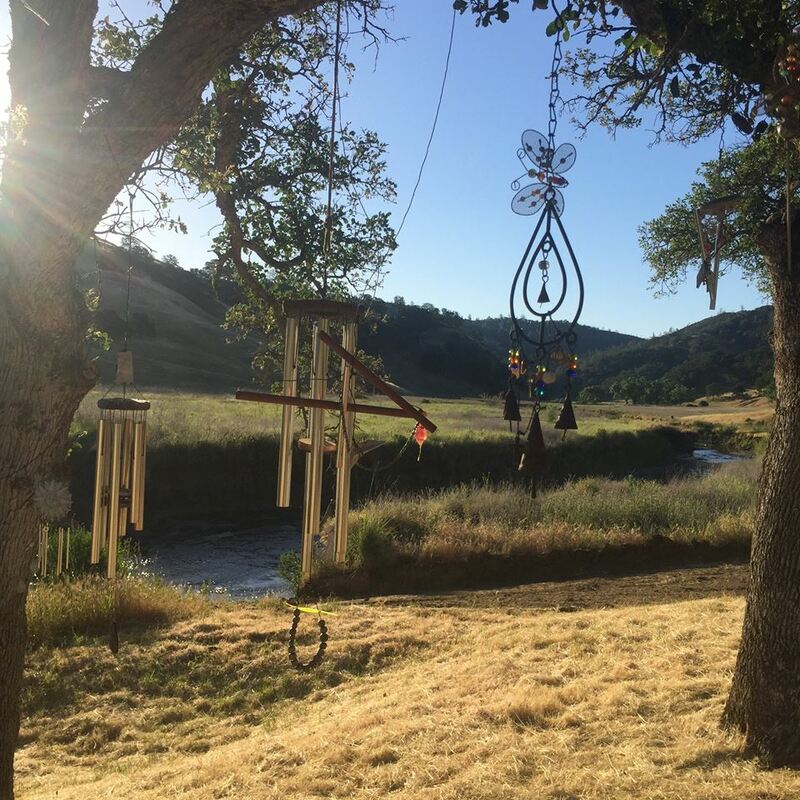 Join Mackenzie Studebaker for a self-care weekend retreat just 2.5 hours northeast of San Francisco. Let go, sink into yourself, and reconnect with what matters most! Daily tasks include soaking, yoga, resting, eating chef prepared meals, meditation, journalling and exploring nature. Evening to soak, rest, write, read, connect, be. Afternoon free to hike, soak, rest, read, write, be. Evening free to rest, soak, read, write, be. Afternoon free to soak, leave the premises at your leisure! 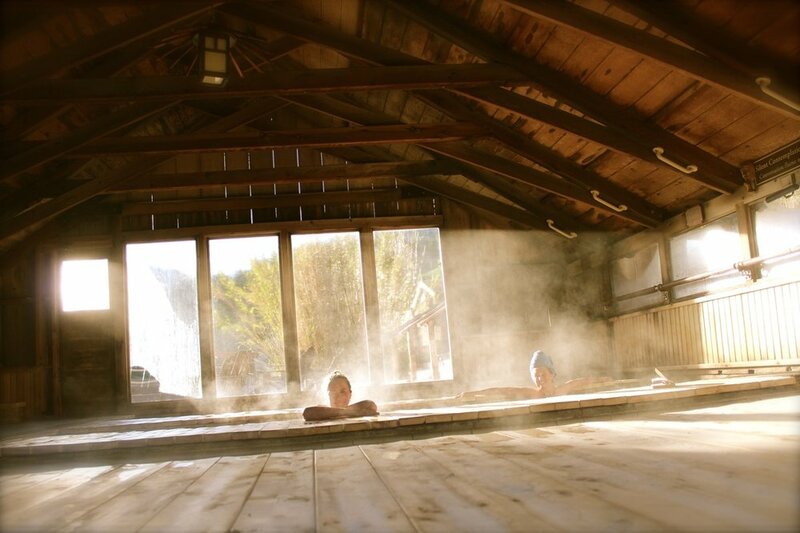 Open day and night to registered guests, Wilbur Hot Springs are quiet and serene—a safe haven where courtesy and modesty prevail. The bathing area is private and clothing optional (although clothing is required everywhere else on the property). Solar Lodge Double Occupancy (2 beds) $750. per person **$700 EARLY BIRD PRICE ENDS JUNE 1st! Private Cabin Double Occupancy (1 queen bed, private half bath) $800. per person **$750 EARLY BIRD PRICE ENDS JUNE 1st! Private Cabin Single Occupancy (1 queen bed, private half bath) $1100. per person **$1050 EARLY BIRD PRICE ENDS JUNE 1st! Space is Limited! $350 deposit is non-refundable and reserves your space. (If paying online with credit card, 3% service charge of $10 added, so $360 total) Remaining balance due by August 12th, 2019. Avoid fees and e-mail Mackenzie directly here to confirm availability and register. Refund all but $350 if cancelled before August 12th. Sorry, no refunds for cancellations after August 12th.